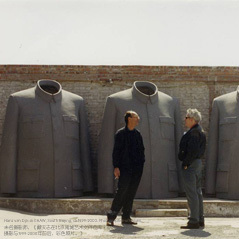 Dutch-born, Beijing-based curator, scholar, and dealer Hans van Dijk (1946 – 2002) was a foundational influence on contemporary art in China. 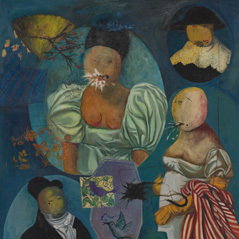 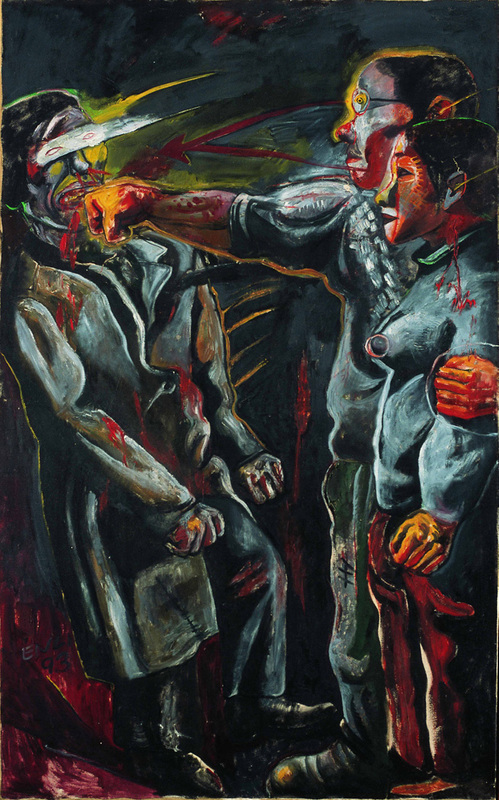 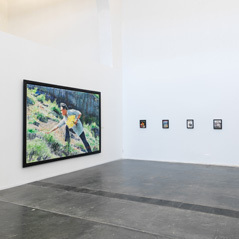 His myriad contributions include the seminal 1993 exhibition “China Avant-Garde,” the first major show of Chinese contemporary art in Europe; the New Amsterdam Art Consultancy (NAAC), which connected Chinese artists with collectors and curators abroad; and the China Art Archives and Warehouse (CAAW), an experimental gallery and exhibition space. 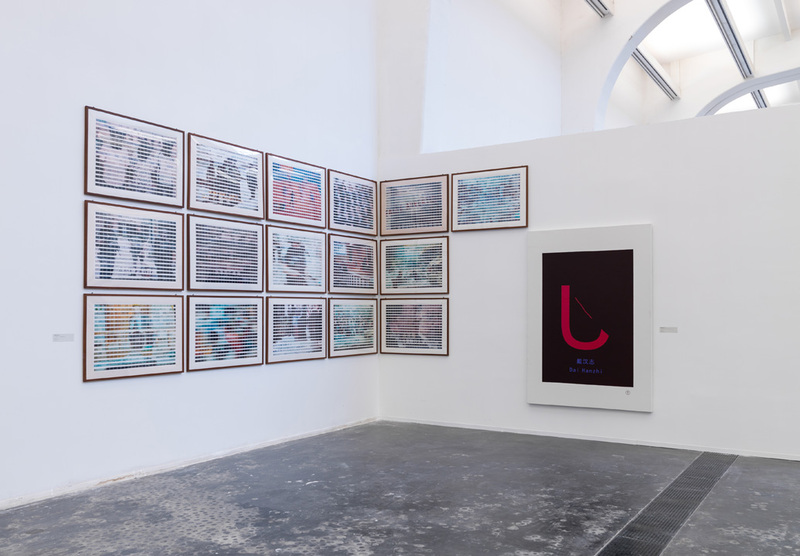 Hans van Dijk acted as a teacher, curator, dealer, and scholar in a time when art infrastructure in China was virtually nonexistent. 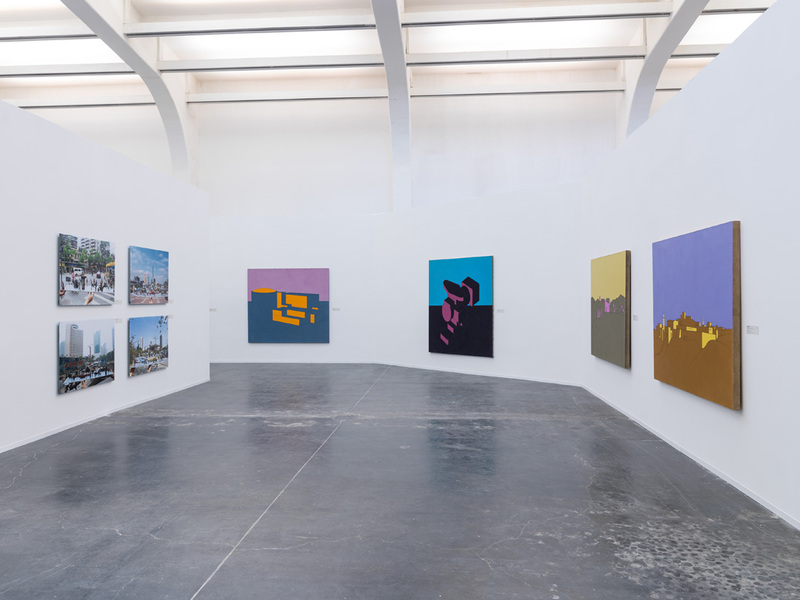 He taught artists how to manage themselves and the minutiae of the art world: how to curate and have their shows curated, pack artworks, fill out loan forms, and show to local and international collectors. 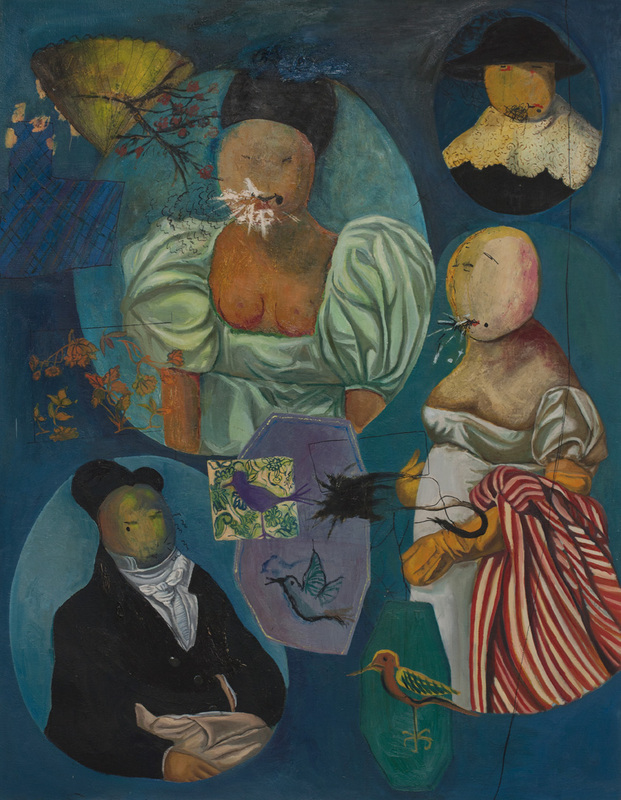 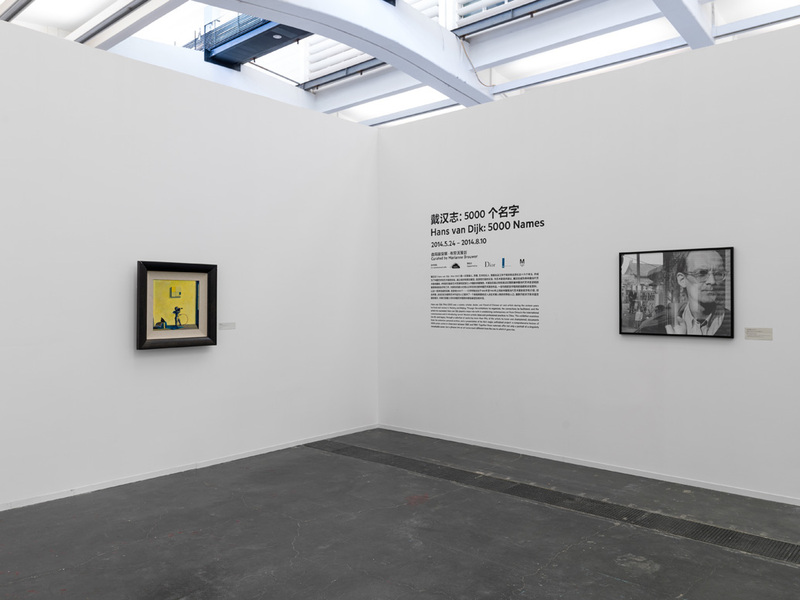 Critically, he was one of the first to view these artists within their larger context, both as a continuation of Chinese art history and as a part of international contemporary art practice. 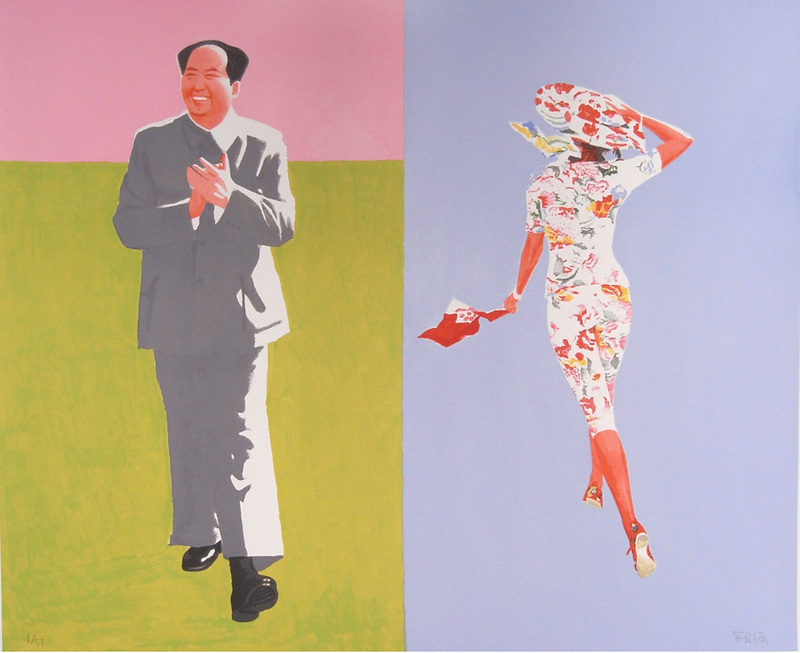 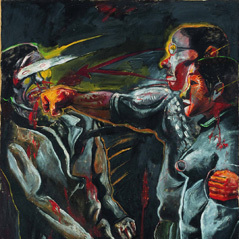 Van Dijk worked against predominant post-colonial attitudes, encouraging Chinese artists to see themselves as equal contributors to a global cultural dialogue. 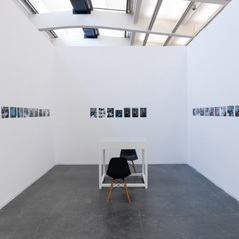 Based on extensive interviews and archival research, “Hans van Dijk: 5000 Names” considers his legacy as it looks at the major artists he championed and the scene they inhabited during the 1990s. 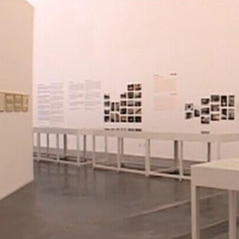 The exhibition is grouped chronologically according to significant periods in the scholar’s life. 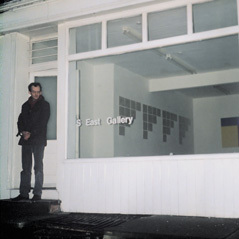 A collection of documentary material from Holland, Germany, and the NAAC/CAAW archive in Beijing includes catalogues, personal correspondence, and photographs, recording in depth van Dijk’s life and work within an emergent art scene. 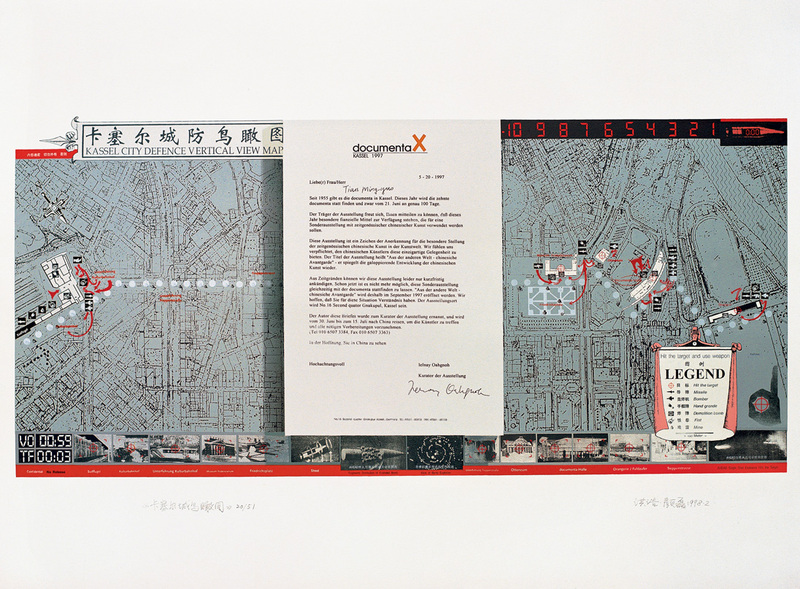 Complementing these documents are works by Chinese artists with whom van Dijk worked closely. 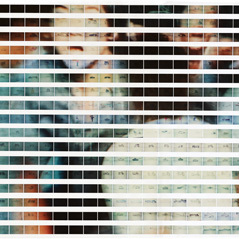 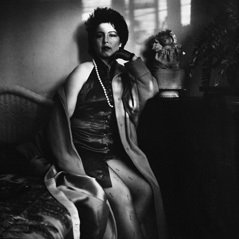 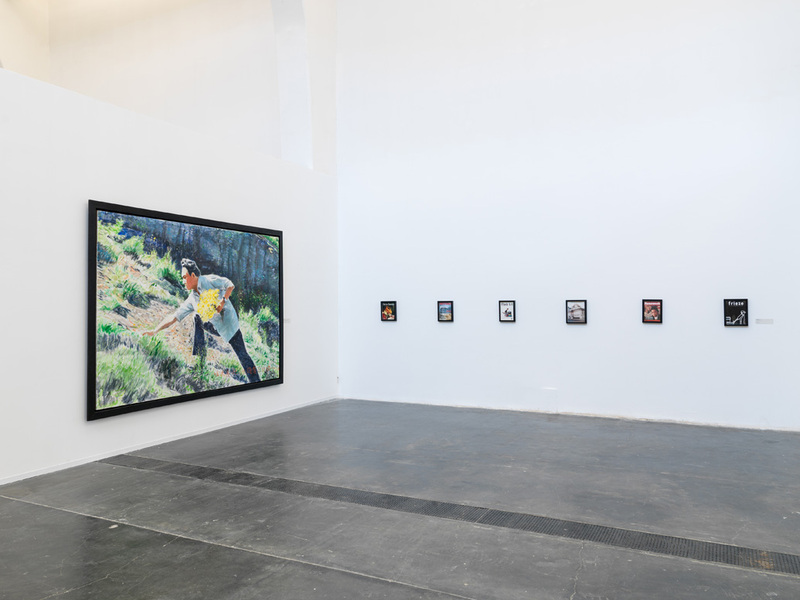 Van Dijk’s contribution to the introduction of photography as contemporary art into the Chinese and international art world are examined closely, and several historical works by figures originally included in van Dijk’s exhibitions are recreated or reassembled. 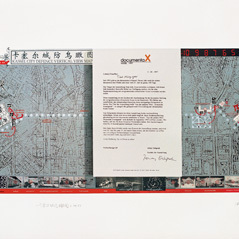 Together, these documents and works offer an immersive look into the world of a critical figure whose legacy has only just begun to be unpacked, reopening not only the conversation surrounding van Dijk and his manifold contributions to Chinese contemporary art, but the history of the 1990s in Chinese art and culture more broadly. 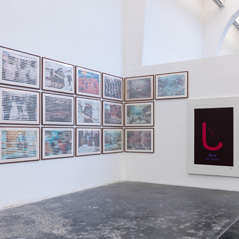 This exhibition in two parts is curated by Marianne Brouwer and developed with Philip Tinari (Director, UCCA) and Defne Ayas (Director, Witte de With), together with Venus Lau (Curator, UCCA), Samuel Saelemakers (Associate Curator, Witte de With), and Ian Yang (Curatorial Fellow, Witte de With). 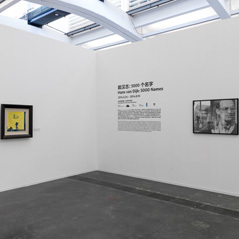 Curatorial assistance was provided by Andreas Schmid and Zhang Li. 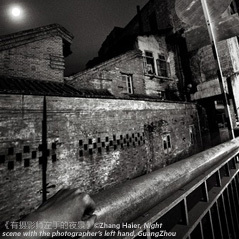 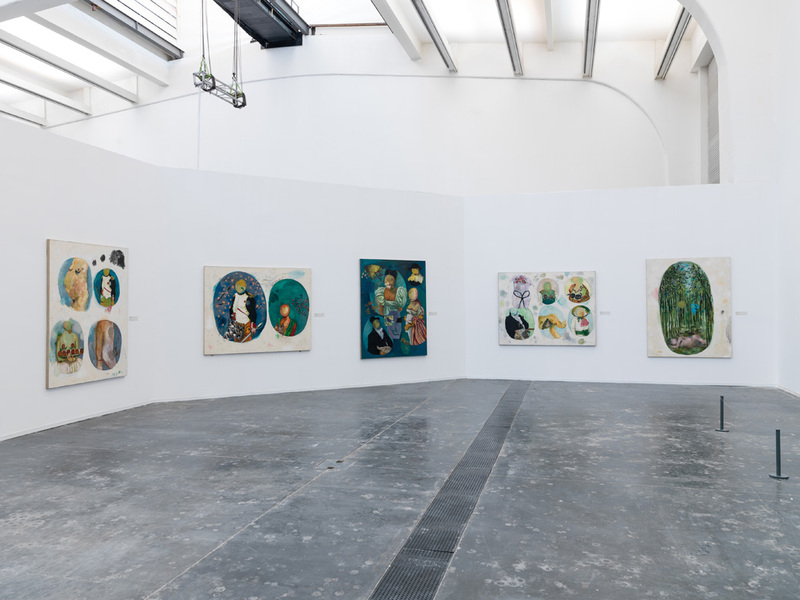 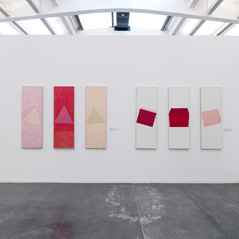 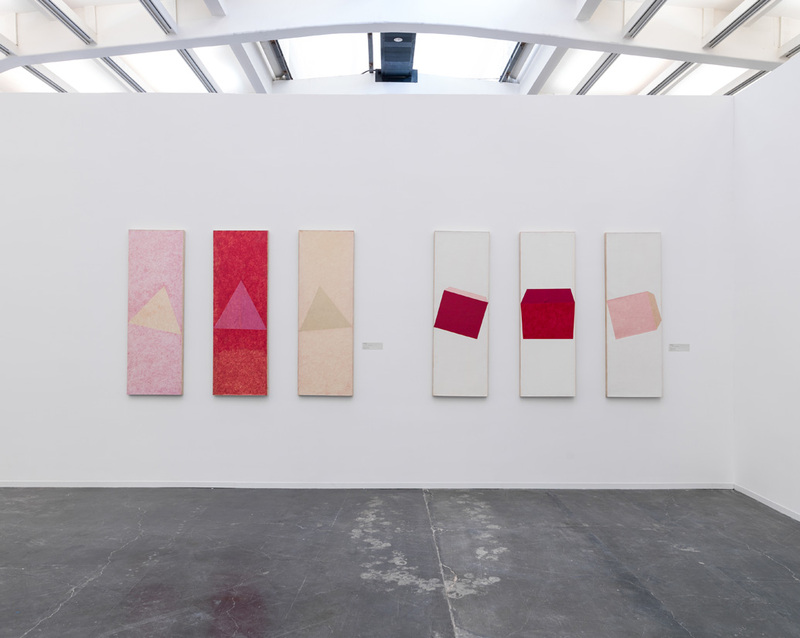 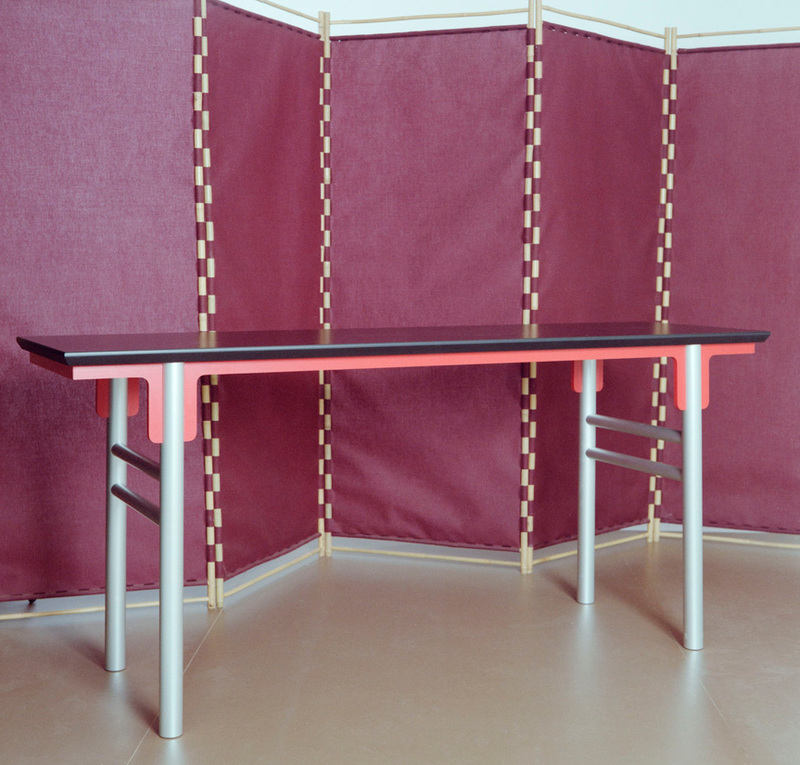 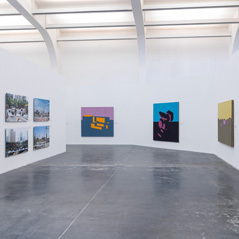 The exhibition is co-commissioned by UCCA, Beijing (24 May – 10 August, 2014) and Witte de With Center for Contemporary Art, Rotterdam (4 September, 2014 – 4 January, 2015). 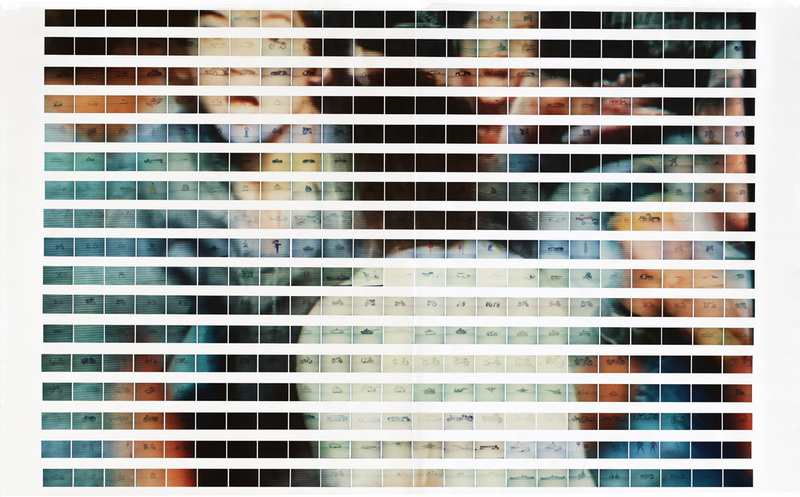 The UCCA presentation of “Hans van Dijk: 5000 Names” is sponsored by Dior and the Embassy of the Kingdom of the Netherlands in Beijing. 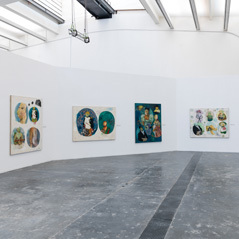 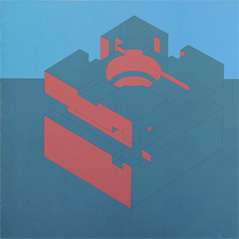 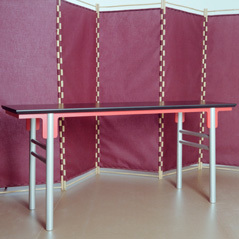 Research support for Marianne Brouwer was provided by the Mondriaan Fund. 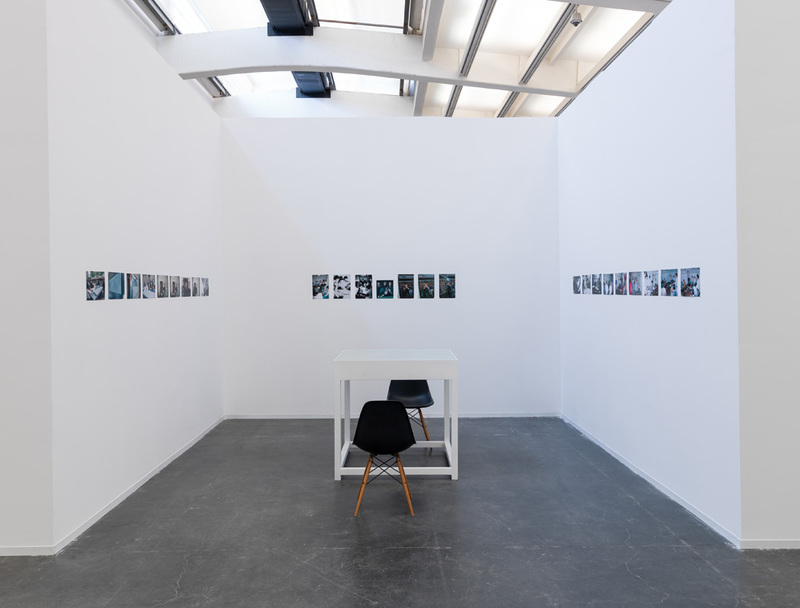 For more information, please read the “Hans van Dijk: 5000 Names” exhibition booklet. 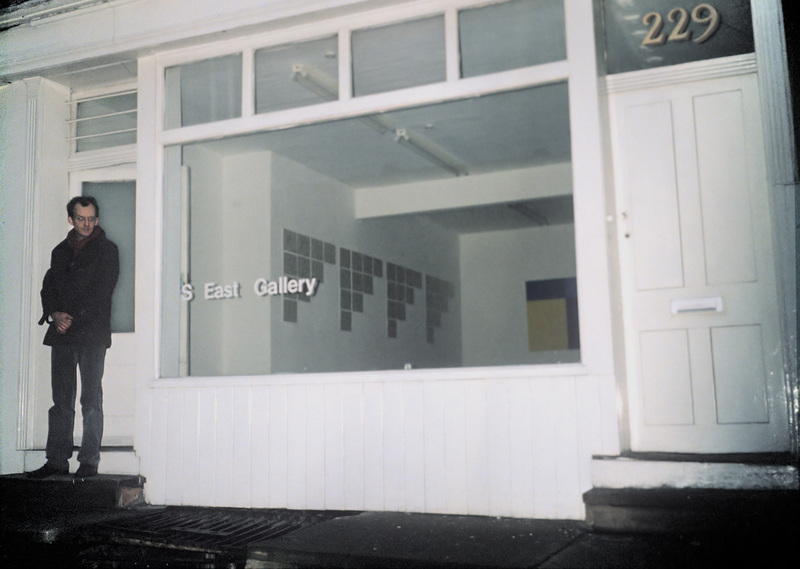 His legacy is a rich archive of photographs, letters, books, catalogues and magazines recording his life and work within an emergent art scene. 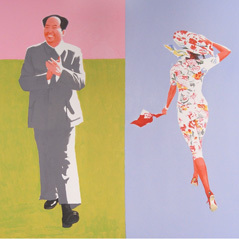 He also devoted his energies to compiling an index of Chinese artists born between 1880 and 1980—more than 5,000 of them.